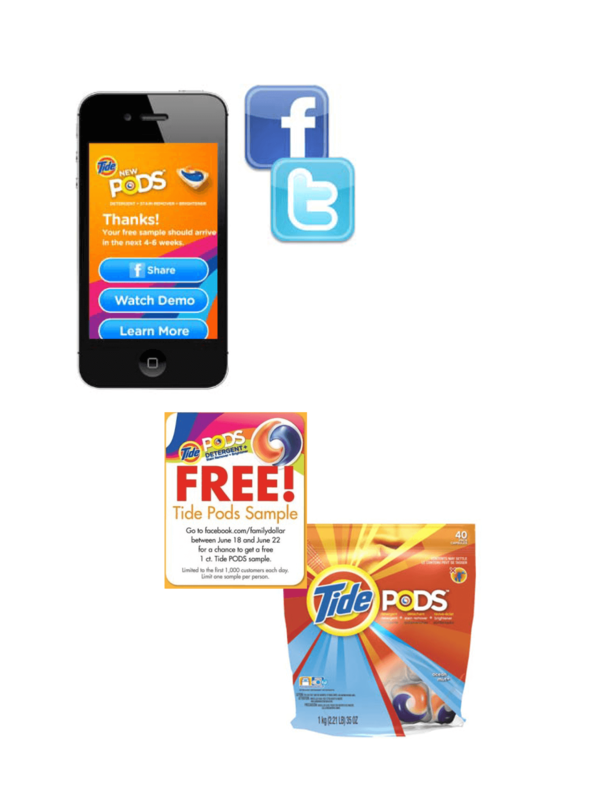 As part of the “Go-to-Market” launch plans for P&G’s Tide Pods, the brand wanted to drive product trial by distributing over 1 million samples through multiple channels. The challenge was how to allocate and control access to expensive samples via numerous consumer touch points that included branded websites, Facebook, YouTube, and television tagged with Shazam, while ensuring that consumers received samples as quickly as possible while being timed with in-store product availability. CCG developed a multichannel sample management solution allowing the brand to allocate sample inventories across Facebook, YouTube, Micro-Sites, mobile application, and Shazam, dynamically shifting inventories from one channel to another as consumer demand required. Meanwhile, CCG’s real-time analytics provided key insights throughout the campaign and enabled quick decision-making. CCG’s platform allowed only one request per consumer household, regardless of the consumer entry point. Our vertical integration facilitated quick fulfillment turnaround so that consumers received samples within two –three weeks after registration. CCG also provided end-to-end warehousing, packaging, and fulfillment of the 1 million consumer samples and the bulk distribution of samples to customer teams throughout the United States. CCG is a technology driven marketing services provider regarded as the industry leader in data intensive fulfillment and marketing programs. CCG is designed for efficiencies in quality control, picking, storage, and shipping.